The George A. Crump Memorial Tournament-- named for the hotelier and course architect most famous for building Pine Valley -- might just be the best tournament in amateur golf. The best mid-amateurs and seniors play 36 holes of stroke play qualifying, followed by four rounds of match play. Players are flighted according to their qualifying position, and it is not uncommon to see Walker Cuppers and USGA champions in the fourth flight. Pine Valley has topped course ranking lists for years, and those lucky enough to play there understand why. From ideal playing surfaces, to an amazing set of greens, to some of the most severe hazards in golf, this course has it all. Most will never know by playing, but anyone can tour the grounds on Crump Cup Sunday, the only day of the year the gates open to everyone. 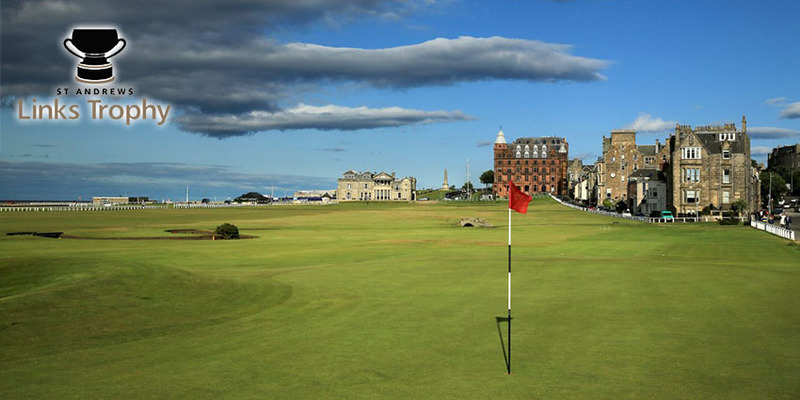 Most travel to the home of golf as tourists, but the course that tourists play will never play like it does in the St. Andrews Links Trophy, which brings together the best amateur golfers from across Europe and around the world. The field plays one round on the Old Course and one round on another St. Andrews Course (usually the New, sometimes the Jubilee), before the field is cut to the low 40 and ties. Two rounds are then played on the Old Course on the final day. Every round on the Old Course in the Links Trophy begins and ends in a thrill -- first, teeing it up in front of the R&A clubhouse where so many greats of the game have, and then walking across the Swilken Bridge and up through the Valley of Sin onto the final green with seemingly the entire town looking on. Augusta National has long been a dream destination for amateur golfers, but until now the only way to get there has been to win a major world amateur competition and receive an invitation into the Masters. Now the club founded by the greatest amateur ever (Bobby Jones) is opening its doors to 72 of the best women amateurs in the world for the Augusta National Women's Amateur, played the week before the Masters. Despite carrying the name of the tournament, only one round of three is played at Augusta National. The first two rounds are played at nearby Champions Retreat, with the low 30 scorers advancing to the hallowed grounds for the final round. In another rarity, there is a practice round played in the middle of the tournament, so that the entire field gets their chance to see and play Augusta National. 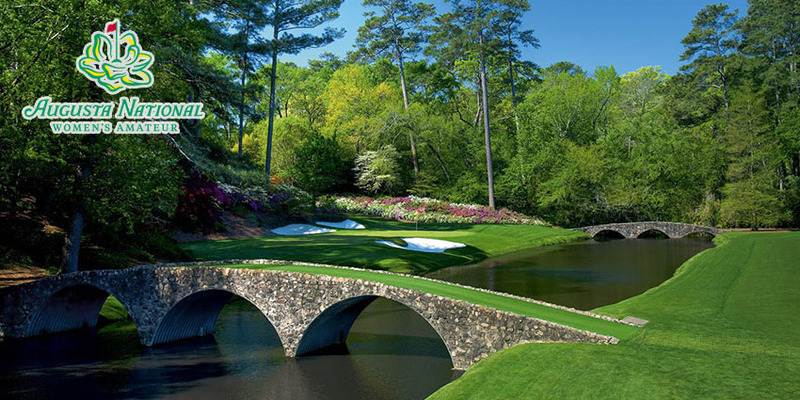 Long-time Masters viewers are familiar with just about every shot on the course, but the arrival of the women's game is sure to bring out a side of Augusta National none of us has ever seen. This tournament honors Charles Blair MacDonald, who is considered to be the father of modern golf course architecture. He was the first U.S. 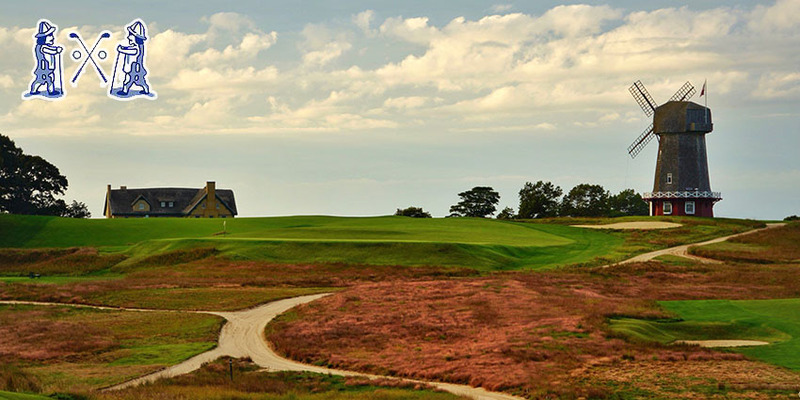 Amateur champion, and his 1909 design of the National Golf Links of America was revolutionary. Many of the holes at NGLA are MacDonald's versions of famous holes from British courses, while others are entirely original and have served as templates themselves for future designers. Hard-running fairways, blind shots, and and emphasis of strategy over power make NGLA a true throwback. Like Pine Valley, NGLA is a place that most will never see, although the Walker Cup was played there in 2013. But those invited to the C.B. MacDonald Invitational, also known more simply as The Singles, get to experience match play competition on one of the world's most unique and inspiring courses. An 18-hole stroke play qualifying round is played to determine match play brackets (five for mid-amateurs, three for seniors), with four rounds of match play following to determine the champion. The Australian Master of the Amateurs is a tribute to the Masters Tournament at Augusta National, right down to the green jackets awarded to its winners. It has emerged as the top tournament in Australia, and draws a strong international field. For its first 20 years, the Master of the Amateurs had a male-only field, but in 2018 a separate women's competition (and jacket) was introduced, and it too has become one of the world's top amateur events for women. All competitors in each competition play 72 holes of stroke play. 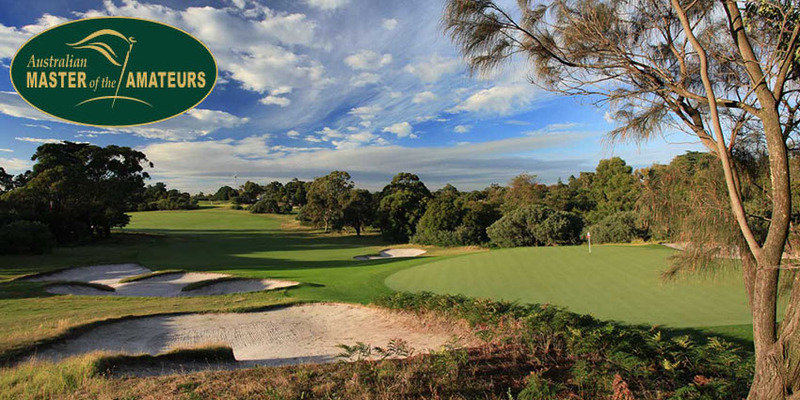 The West Course at Royal Melbourne is the highest-ranked course in the Southern Hemisphere, and the East Course is highly rated as well. Firm-running turf, boldly-sloped greens and immaculately-carved steep-and-deep bunkers make Royal Melbourne the model that all of the other Melbourne Sandbelt courses have tried to follow. Both courses are a product of famed course architect Alister Mackenzie's trip to Australia in the 1920's, which advanced the understanding of course design in an area ideally suited for golf. Mackenzie is best known for designing Augusta National in Georgia and Cypress Point in California.